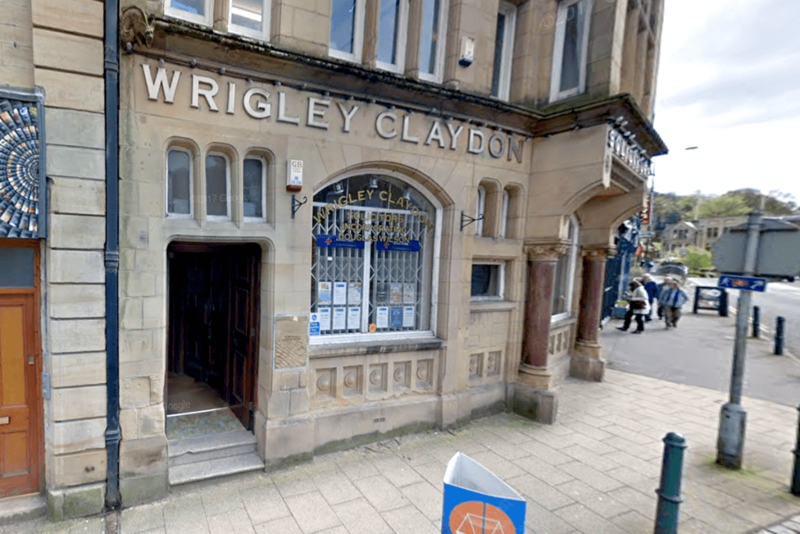 As your trusted Solicitor in Manchester, Oldham and Todmorden, Wrigley Claydon has solid foundations that allows us to move with the times to help you through the legal process stress free. We’ve had a continuous presence as a Solicitor in Oldham since the practice was established in 1795 by Henry Barlow. It was 60 years later when our now namesake Henry Wrigley joined the firm. Today his great great great granddaughter is still a client. We celebrated our 200 year anniversary in 1995 having expanded our offices into the Todmorden area in 1980. This gives us flexibility to serve all our clients’ legal needs at both offices, at their home or place of business. 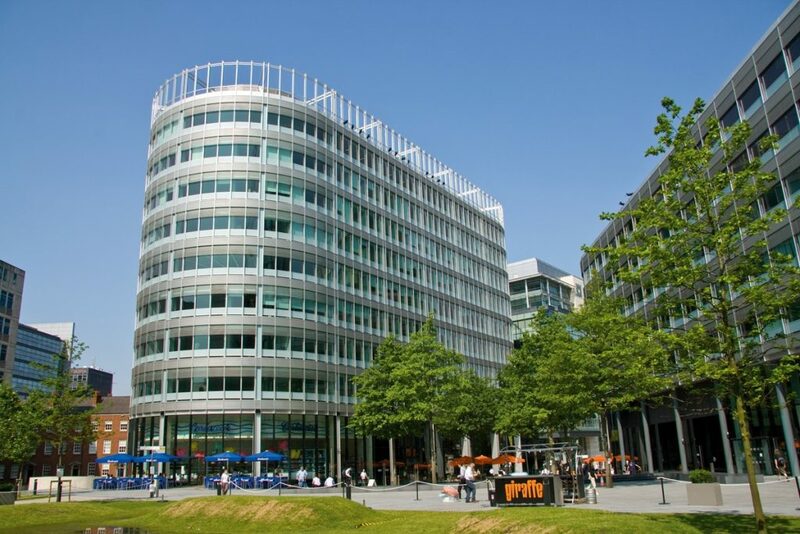 The office is headed up by Senior Partner Vijay Srivastava and our Todmorden team by Partner Emma Piszkalo. 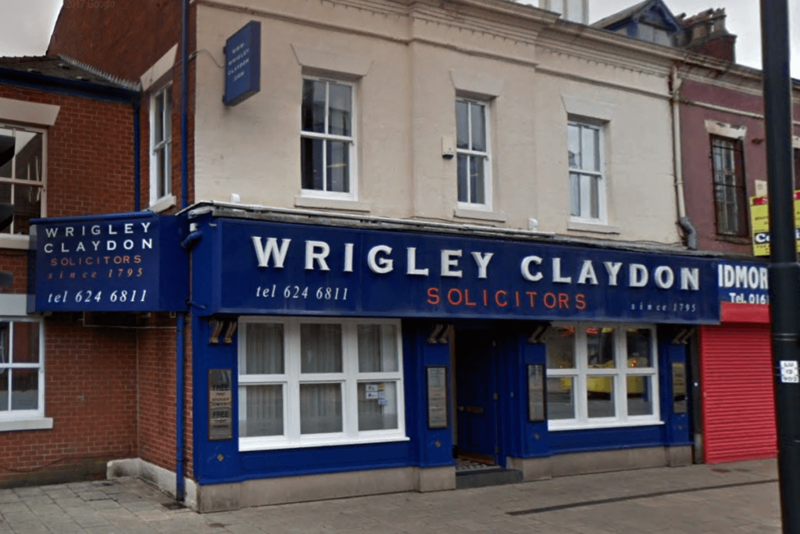 At Wrigley Claydon we recruit real people who are experts in their field and care about their work. Some of our staff first encountered us during their work placements and we made such an impression they’ve never left. Our team enjoys what we do and some of us sit on industry panels and boards. Several of us also contribute to the local area whether it’s playing for the local football team or sitting on the school board.